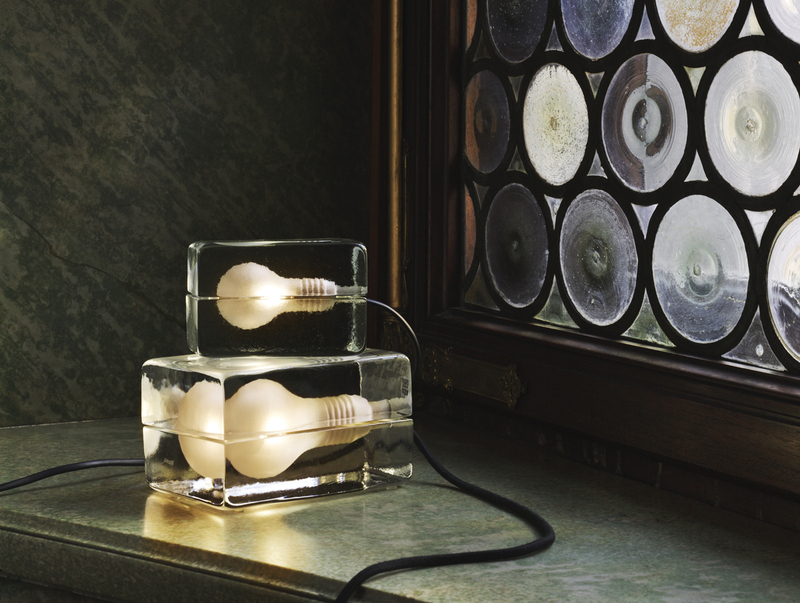 Designed by Harri Koskinen for Design House Stockholm; the Block Lamp is a masterpiece of Scandinavian purity and form. A sensation of ice and light, of heat and chill. Harri Koskinen plays with contrasts and the archetypes of modern society in his Block Lamp, which became a design classic as soon as it was launched in 1996. The Block Lamp has been showered with design awards ever since, including: Excellent Swedish Design in 1998, the Design Plus Award at the Ambiente Trade Fair in Frankfurt, as well as Best New Product at the accent show in New York in 1999. The lamp became part of MoMA’s permanent collection in 2000. Last year Harri received the Torsten and Wanja Söderberg Prize, Scandinavia’s most prominent design award. The chairman of the jury notes that Harri is an internationally renowned designer who, despite his young age, is perhaps Finland’s greatest contemporary designer, and whose design is a perfect combination of tradition and renewal.